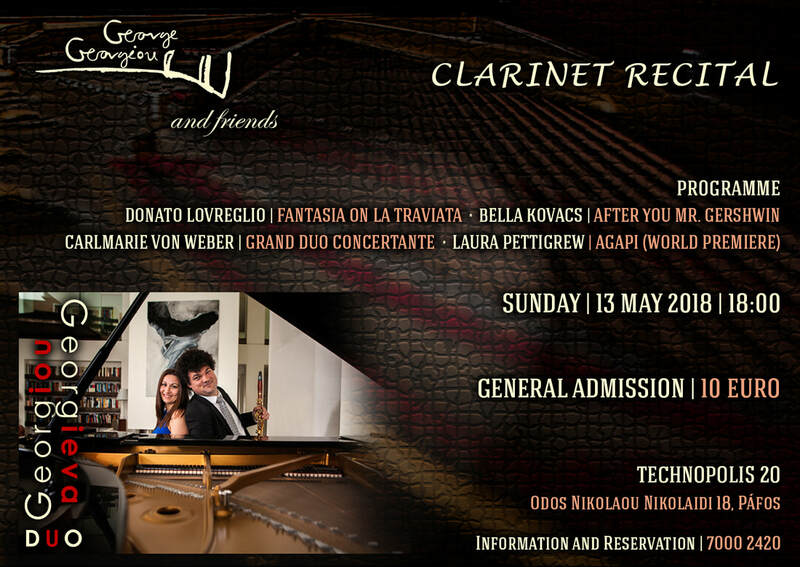 European Premiere of "Sensorium" by Laura Pettigrew for 5 Flutes and piano. December 5, 2017 8:00 p.m.
November 25, 2017 8:00 p.m.
"Celebrating Canadian Women!" CD RELEASE! December 20, 2015, 7:00 p.m.
Works by women composers from Italy, USA and Canada. November 28, 2015, 8:00 p.m.
October 31, 2015, 8:00 p.m.
MIKROKOSMOS October 18, 2015, 5:00 p.m.
Grebel Chapel, University of Waterloo. Music of our Mothers Hosted by Ellen Grolman, Wednesdays, between 1:00 and 3:00 p.m. EST U.S.
Producer and Executive Producer Laura Pettigrew. Laura Pettigrew Publications, Production, Etc., Inc.
Award of Merit – Best Shorts Competition and nominee Golden Sheaf Awards. House-Museum of Pancho Vladiguerov, Sofia, Bulgaria. Works by 60 composers globally. Excerpts from the concert and master classes will be placed on the internet. Sunday April 19, 2015, 2:30 p.m.
3rd Avenue United Church - 304 3 Ave N, Saskatoon, SK. verranno eseguite musiche di Donne Compositrici. The concert features works by women composers from Italy, USA and Canada. ​ Little Switzerland North Carolina June 23 - 29, 2014. May 24, 2014 Roy Barnett Recital Hall at UBC School of Music, 6361 Memorial Road, Vancouver BC. The concert series in Canada and China 2013/2014 features works by Canadian and Chinese Composers. November 16, 2013 6:00 p.m.
October 19, 2013 (Saturday) 8:00 p.m.
October 20, 2013 (Sunday) 1:30 p.m.
to celebrate her love of music illustrates Life is in and of itself not only a journey, but a Dance. including Bach's Overture, Mozart's Horn Quintet and Sphor's Nonet. Producer and Executive Producer Laura Pettigrew. ​Directed by Sergio Carolino, principal tuba CASA DA MUSICA Porto, Portugal. Letter box Gallery 2:00 p.m.